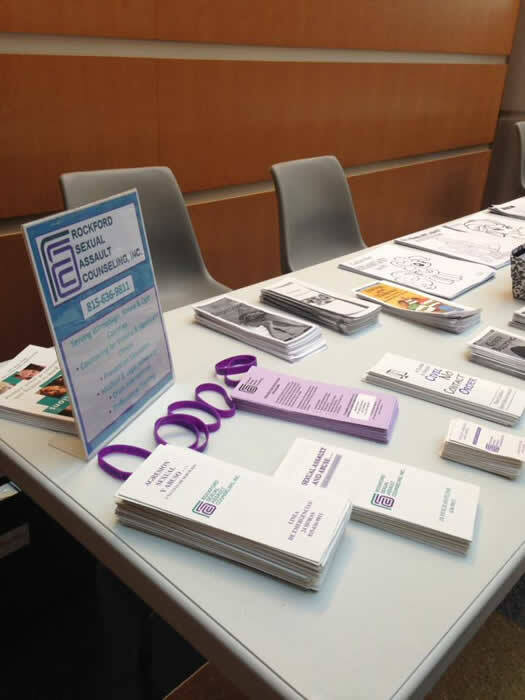 ​The staff of RSAC would like to assist you by providing training and education about sexual assault prevention to your faculty and/or students. All education services are free of charge. Presentations on the following topics are provided on an age appropiate level to meet the needs of the group requesting services. K-1st "It's Not OK to Bully"
2nd-5th "I Was Just Kidding!" Teachers & Staff "Strategies for Dealing with Bullies"